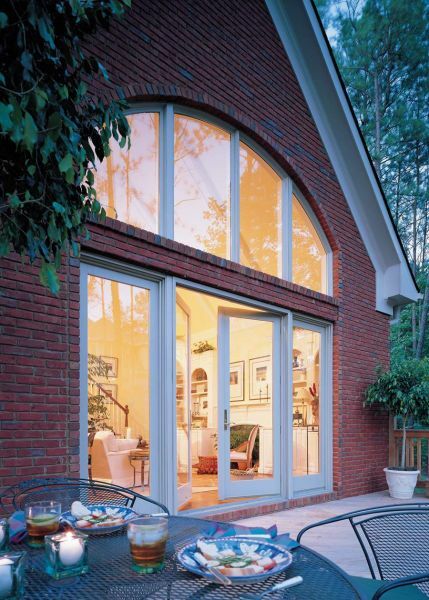 The name in windows and doors, Andersen is as good as it gets. 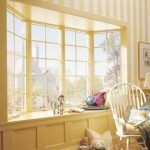 John’s Lumber has been an Andersen dealer from the very first time we started selling windows and doors, and will continue to represent this great brand. 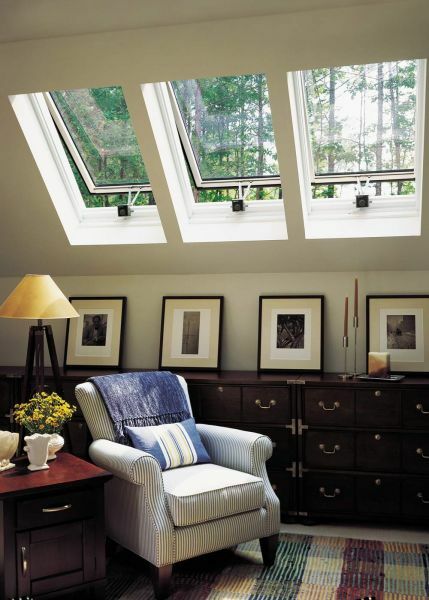 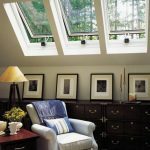 As our #1 Window brand, we take great pride in representing Andersen in the Metro Detroit area. 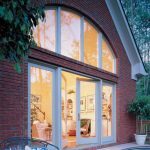 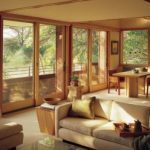 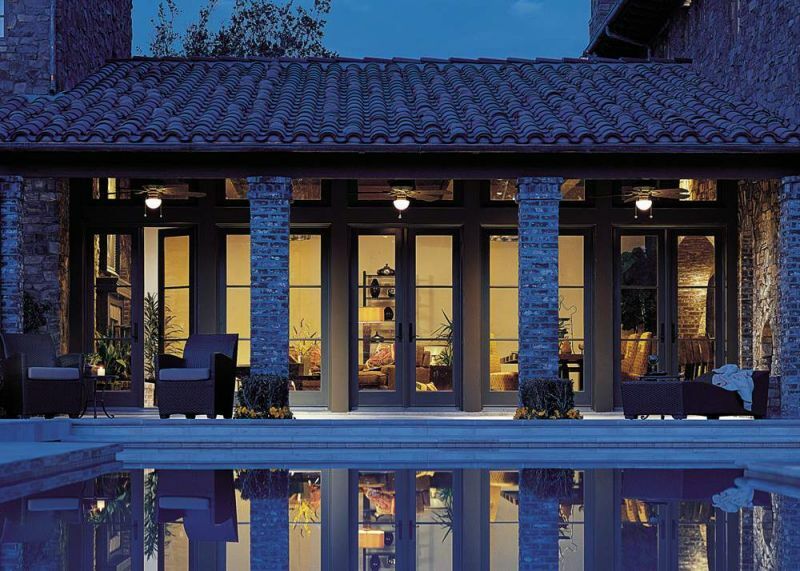 Our staff has been selling Andersen windows and doors from the very beginning, and is on top of new product lines, trends, and designs in the industry. 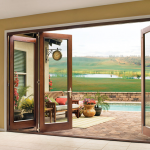 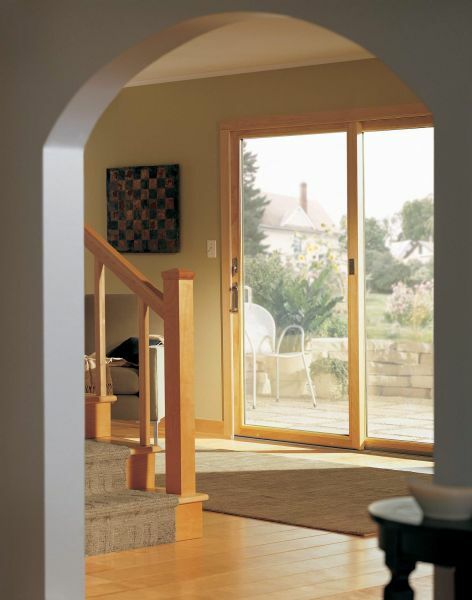 Any questions you have can be answered by our knowledgeable window and door experts. 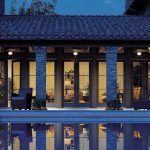 From efficiency, to style, and warranty questions, we have the answer. 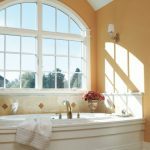 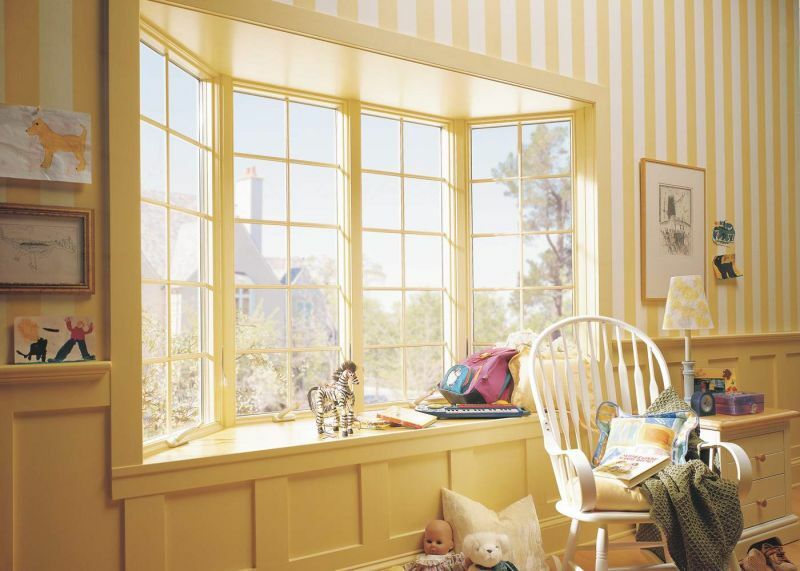 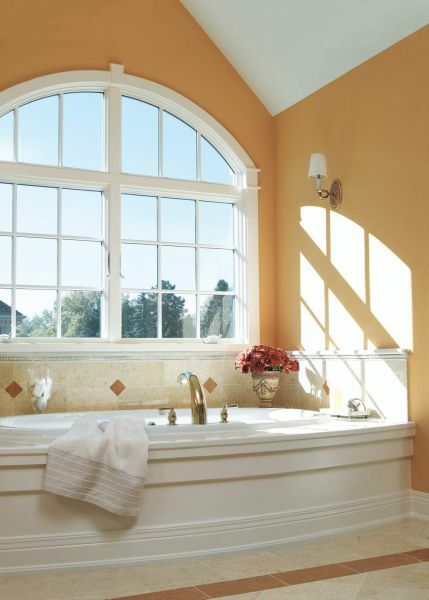 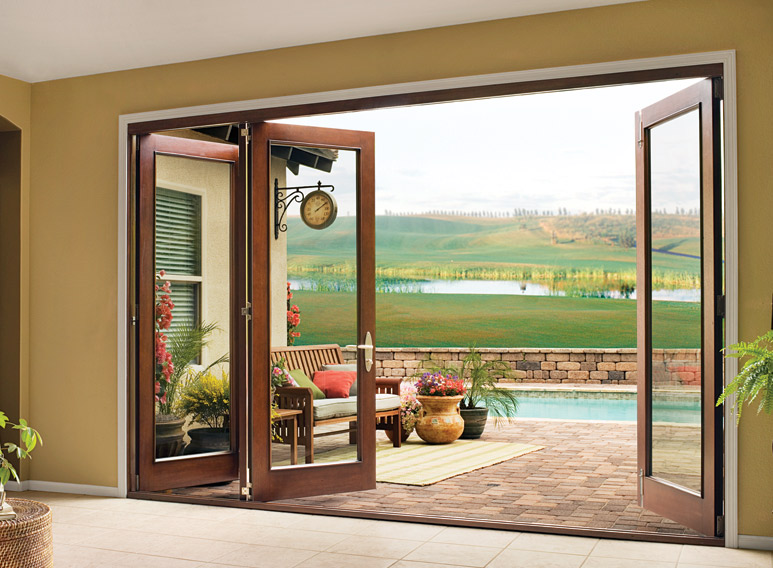 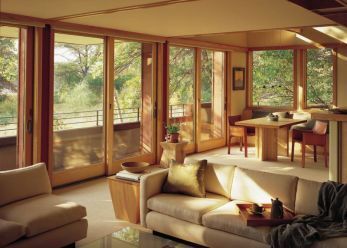 While we carry a wide selection of Andersen windows and doors, we can’t stock everything. 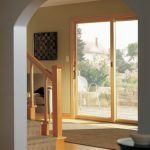 If we don’t have what you want in stock, we can get it to the store within a few days time, it’s no problem at all.